South Korea is a country located in Asia. The official language is Korean. Indeed: The Korean version of the big U.S. job search site Indeed.com. Career Jet: I’m sure you’ve heard of Career Jet. They have job search options for Korea. Craigslist: Craigslist has a lot of work opportunities, especially in and around Seoul. Learn 4 Good: Learn 4 Good tends to lean more towards teaching opportunities, but I’ve seen jobs in other sectors as well. Teaching English will be your easiest option. I have quite a few friends who have taught English in South Korea. All of the sites below are pretty similar and have a massive amount of teaching English job options. Browse through each of the sites for teaching English job opportunities in South Korea. Also, be sure to check out this cool table from the International TEFL academy that shows how much money teachers can expect to make in various countries around the world. Hi Teacher: Korea’s Job Board for the English Teaching Professional. Reach To Recruiting: I know the owner of this site. She runs a great operation. Expat Arrivals: The pros and cons of moving to South Korea. Reach To Teach Recruiting: Good advice for new teachers in South Korea. 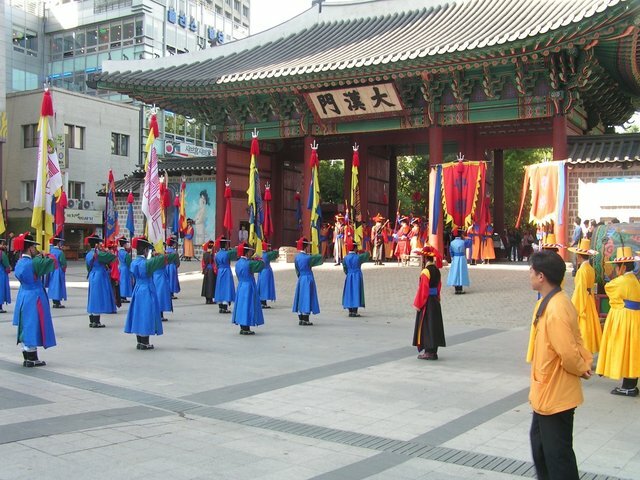 Transitions Abroad: Transitions Abroad has a really comprehensive list for anyone considering becoming an expatriate in South Korea. eFinancialCareers: My favorite search engine for finance jobs on the web. I used them during my Wall Street days. They are limited for South Korea though. There you have it. The best places to find jobs in South Korea as a foreigner. For information on visas for South Korea, be sure to check out my South Korea visa page. If you are looking to spice up your dating life, check out my post on the best online dating sites in the South Korea.